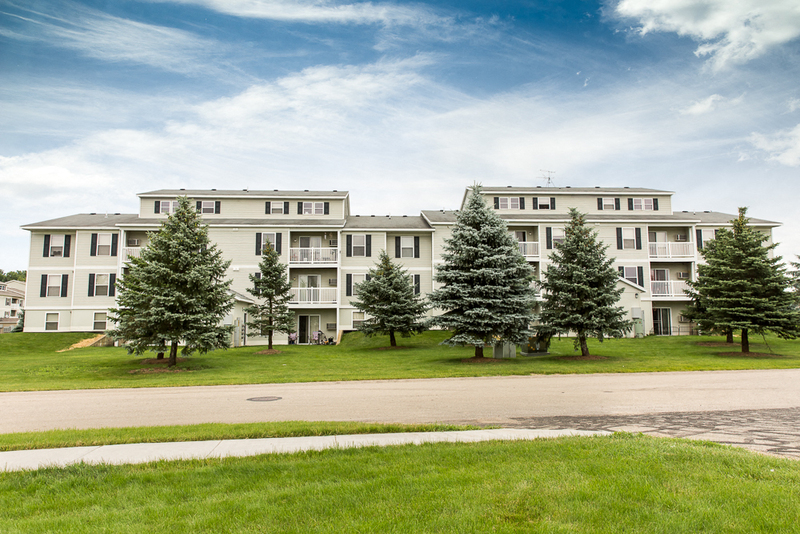 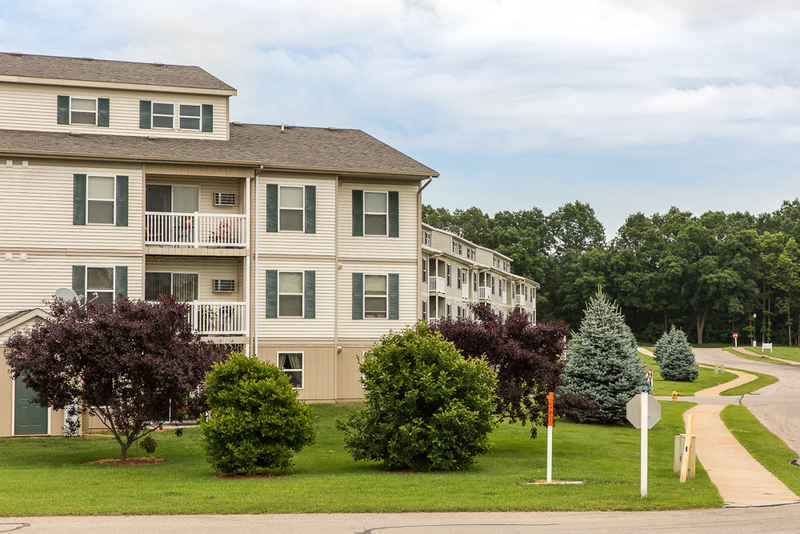 Experience the natural beauty, peaceful setting, and a wide range of amenities that Cooper’s Landing Apartments has to offer. 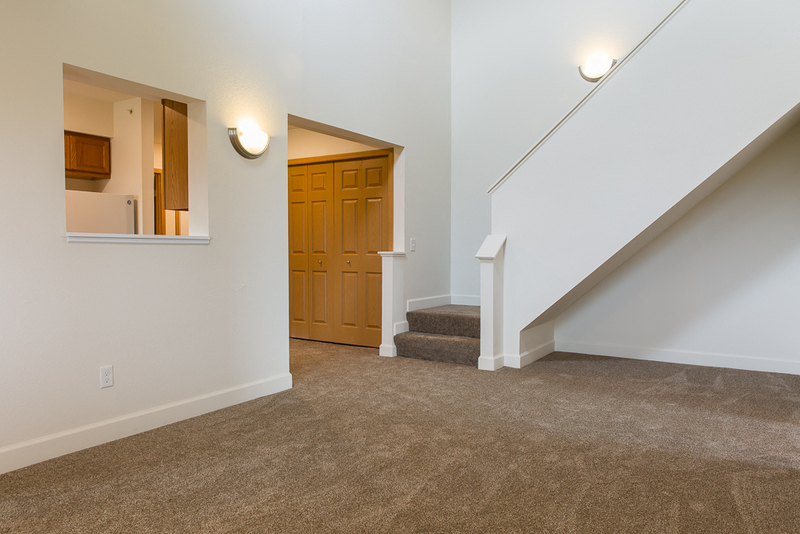 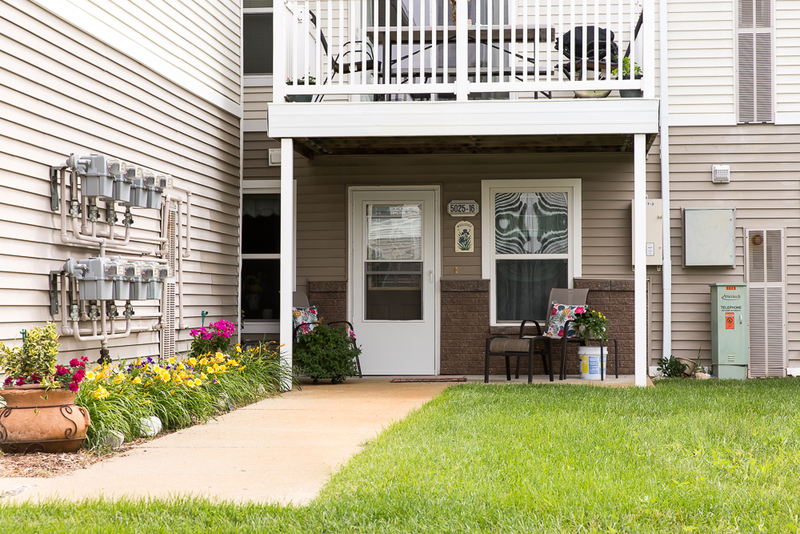 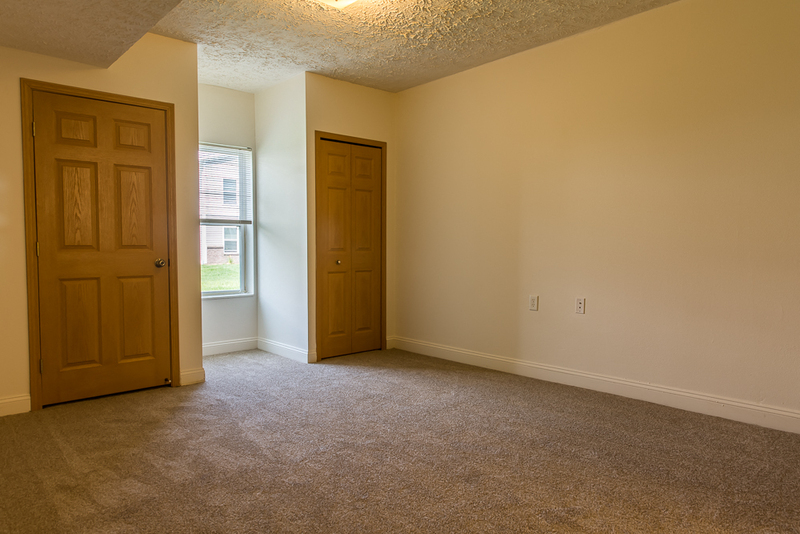 Our community features a wide variety of spacious floor plans sure to accommodate everyone. 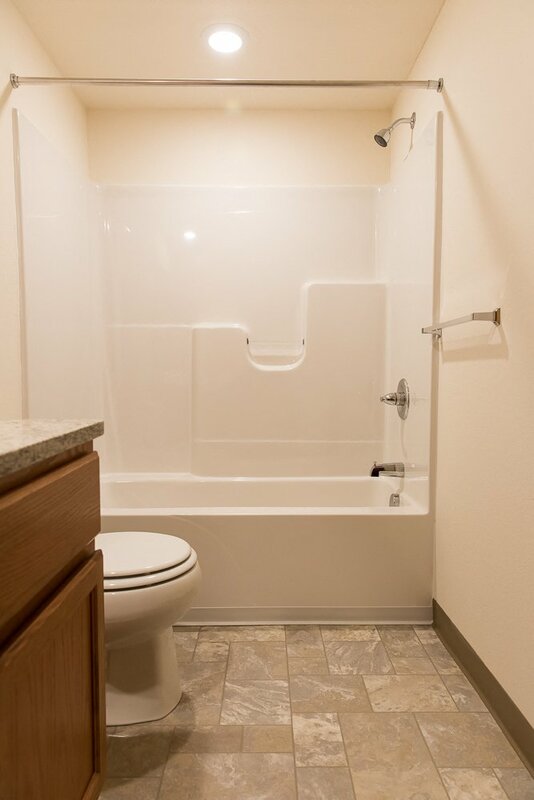 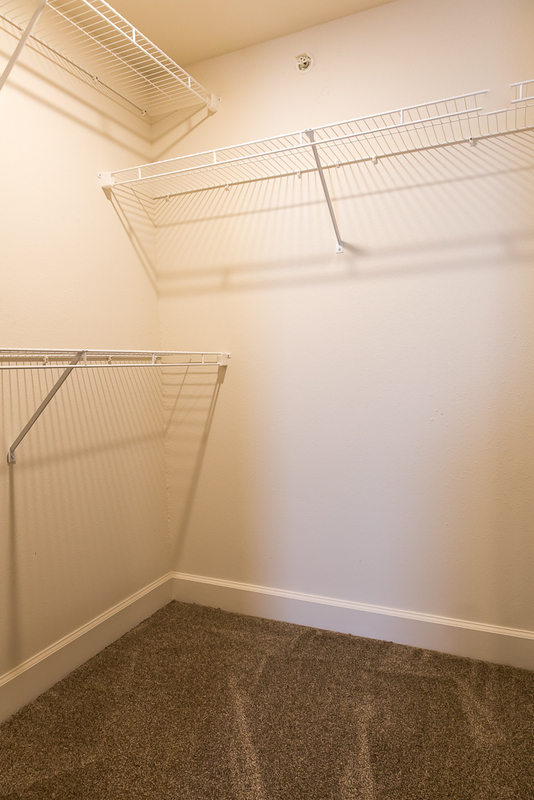 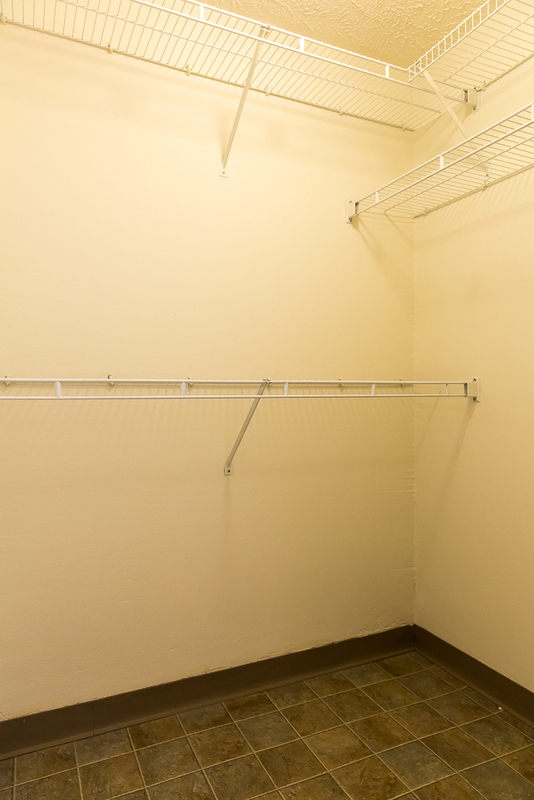 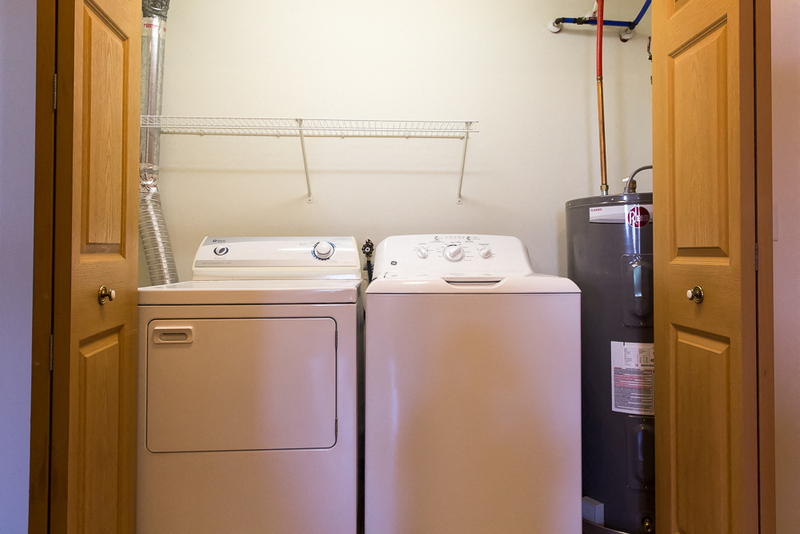 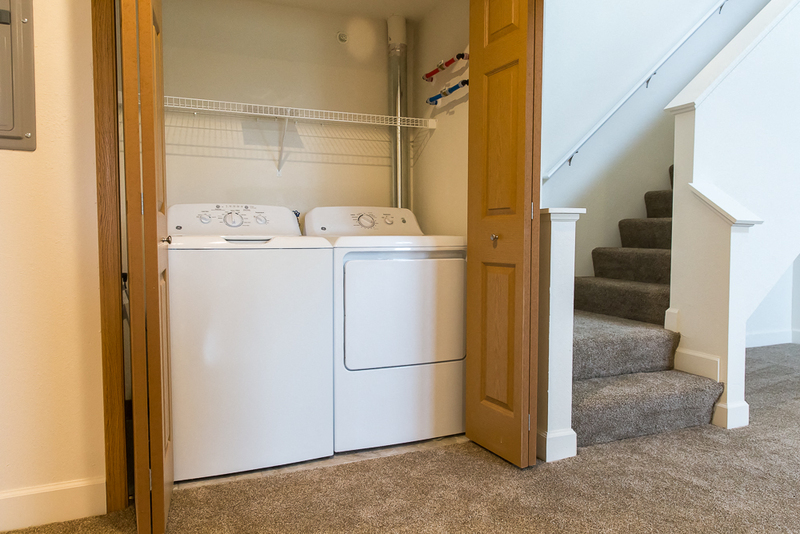 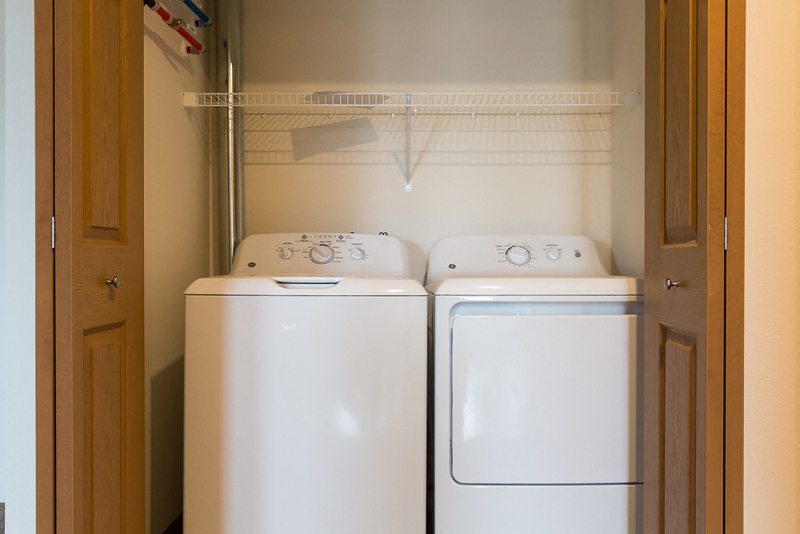 Each apartment includes a washer and dryer, walk-in closets, ample kitchen storage, and a private patio or balcony. 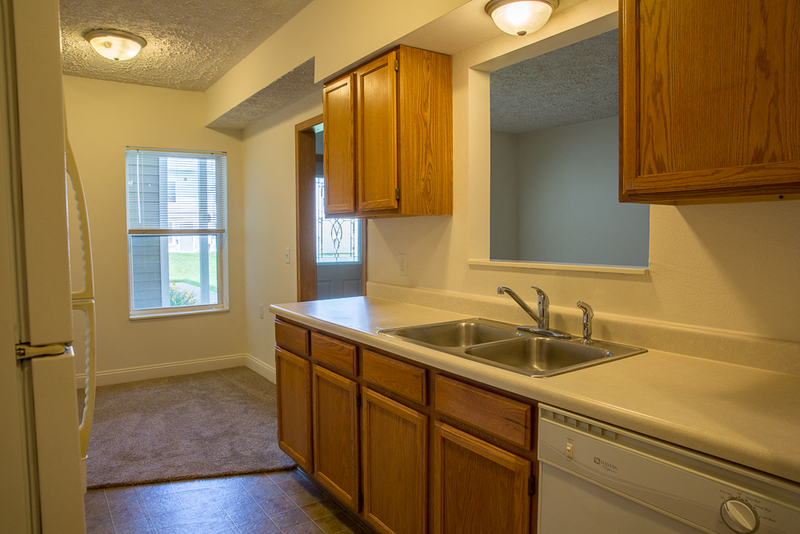 Water (sourced by the City of Kalamazoo), sewer, and trash removal are included. 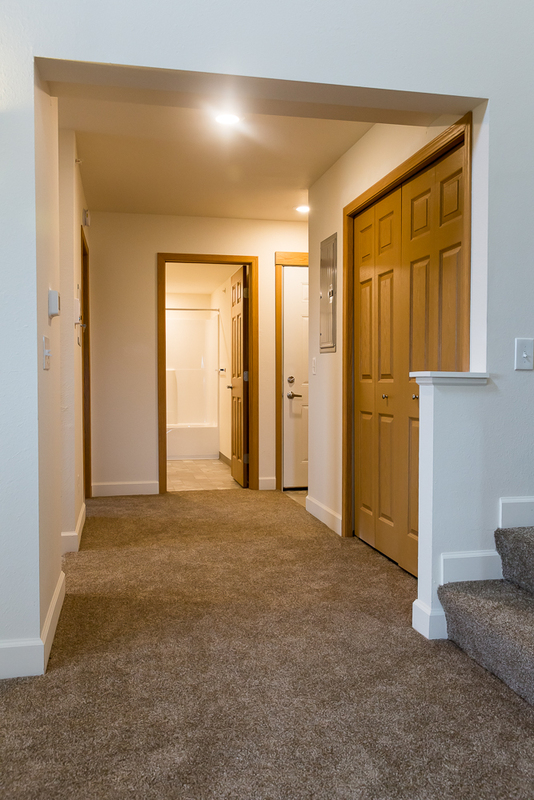 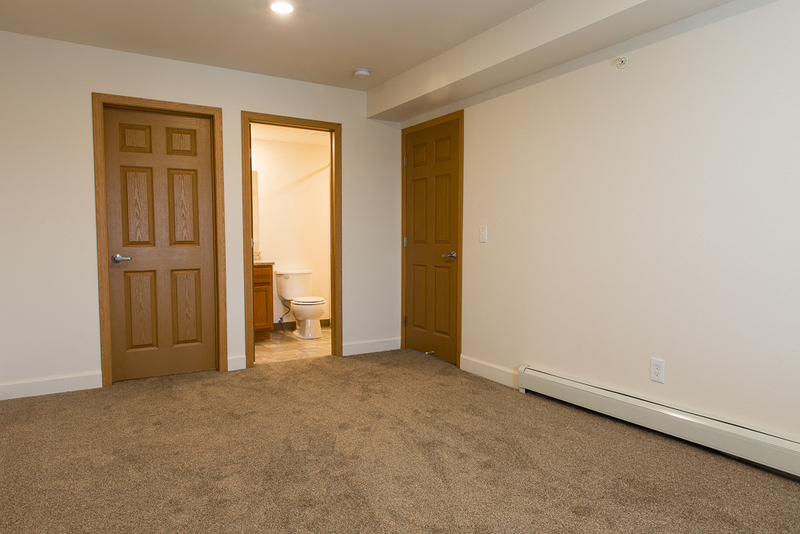 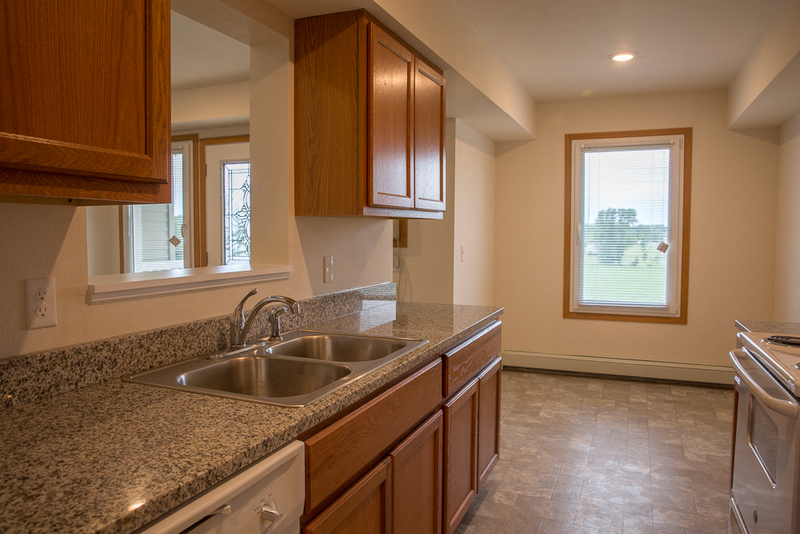 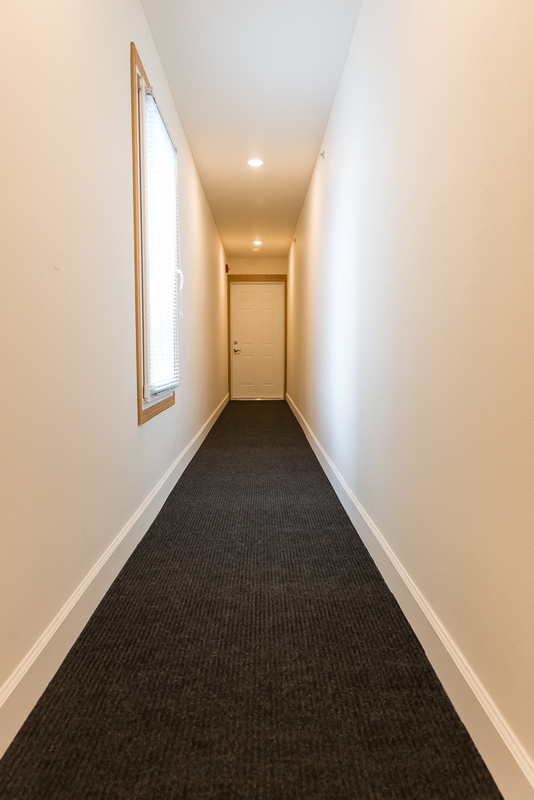 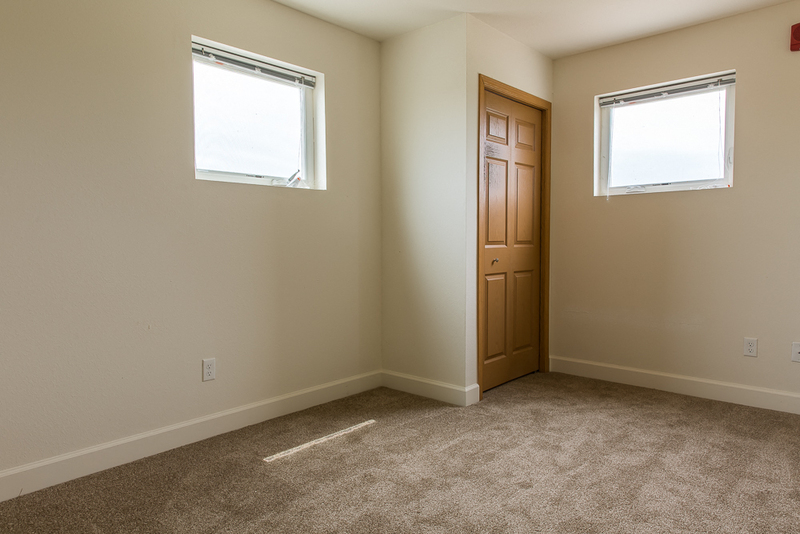 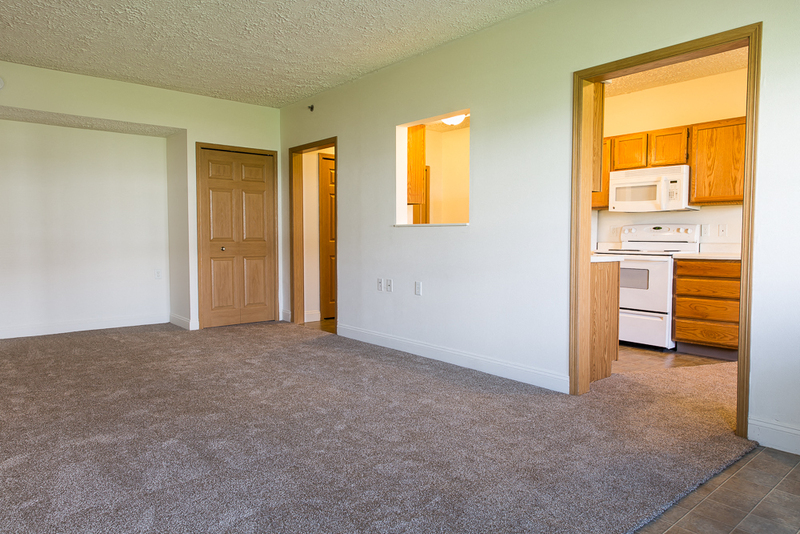 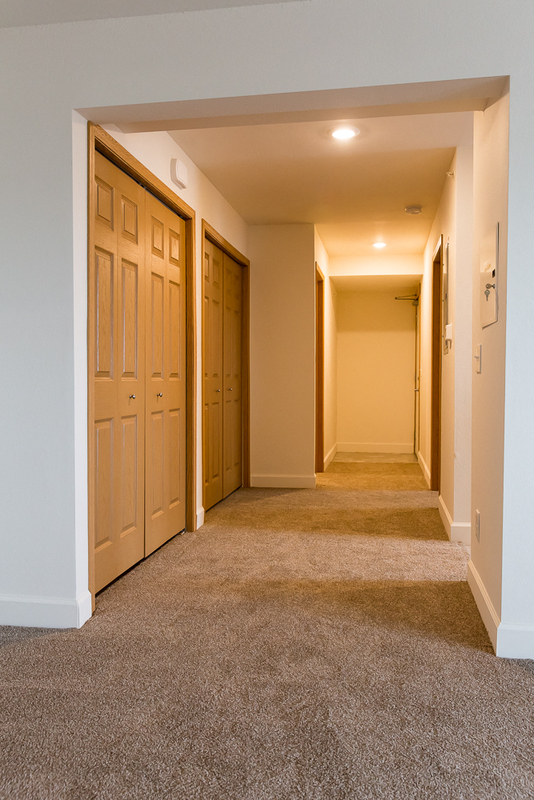 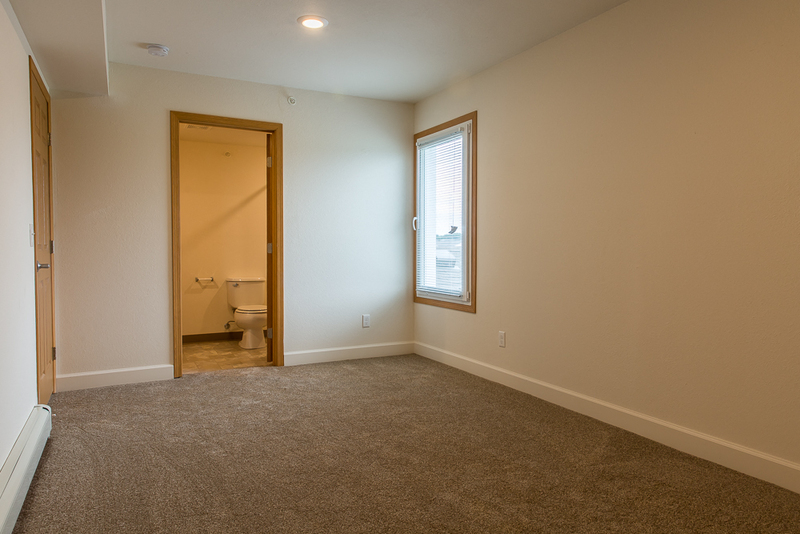 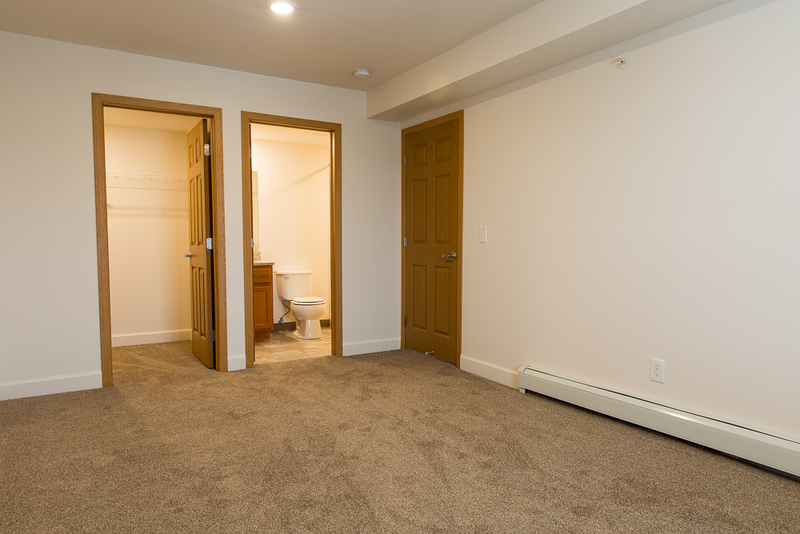 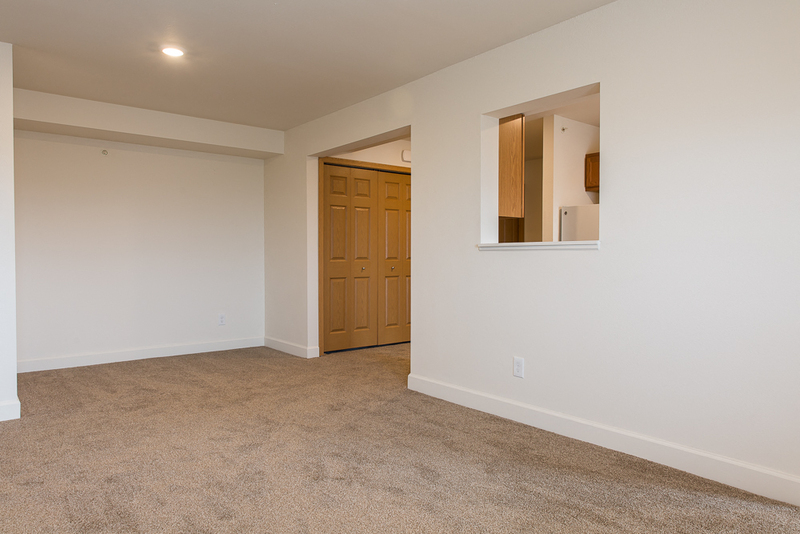 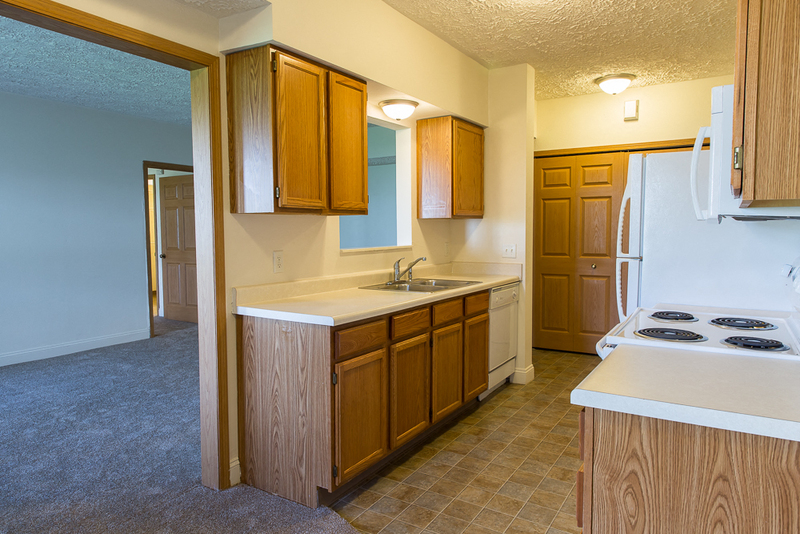 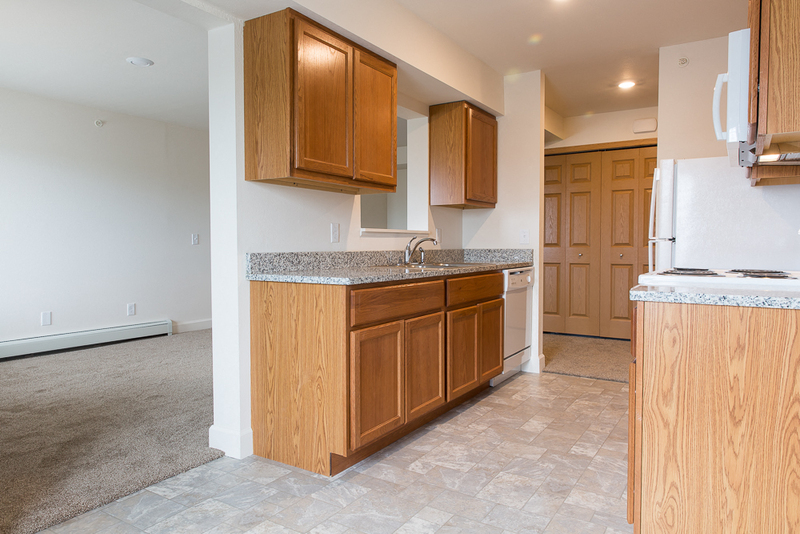 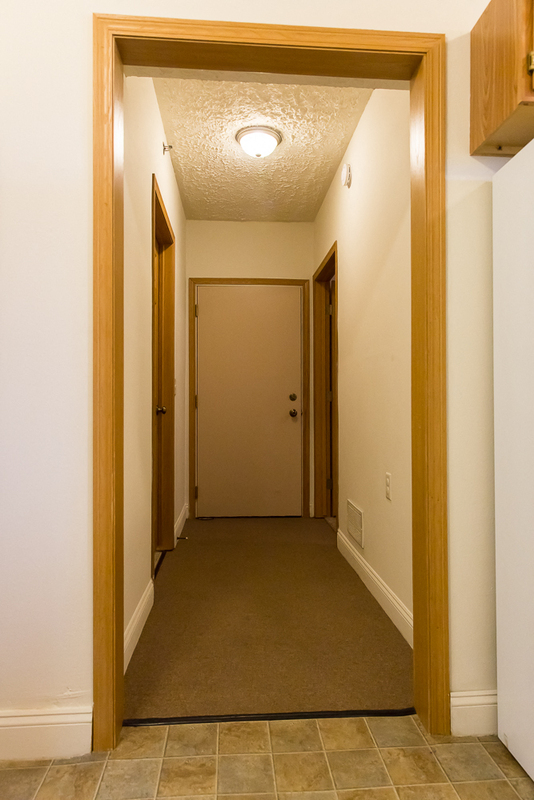 Select apartments also features a private entrance, built-in microwave, granite countertops, gas for heat, and vaulted ceilings. 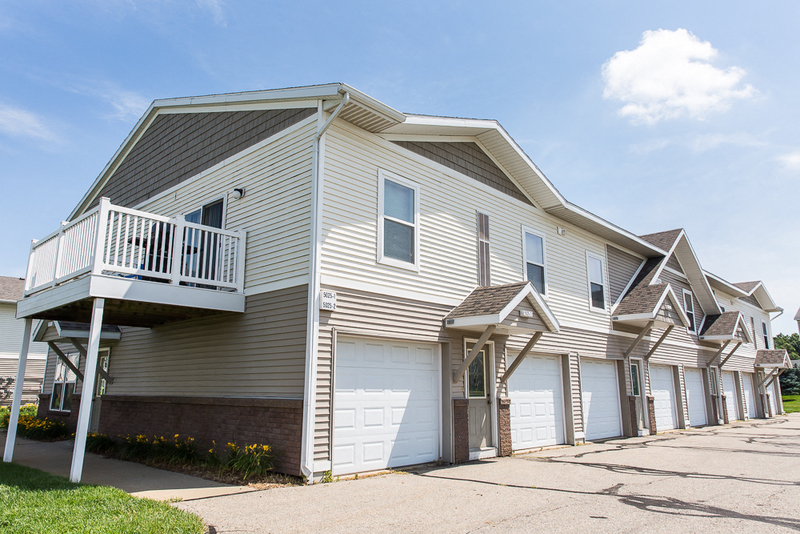 Every apartment includes an attached or detached garage, based on the location. 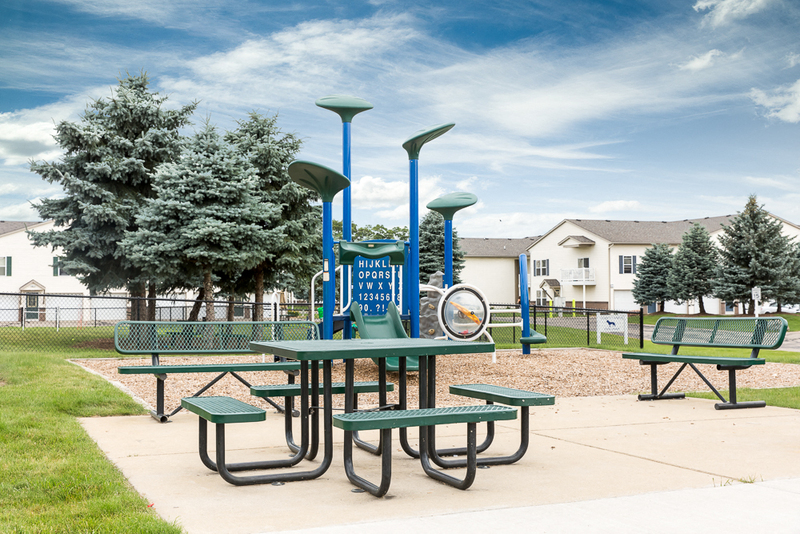 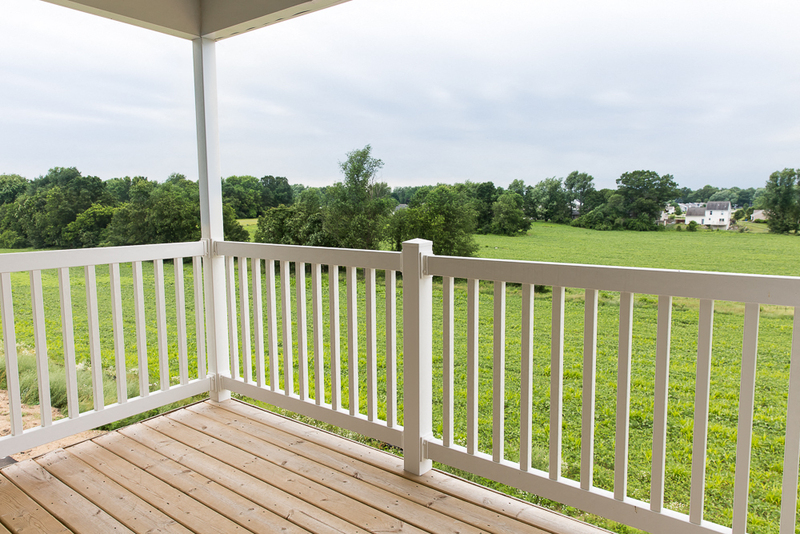 Those who enjoy the outdoors can venture out into the community to take advantage of our picnic and grilling areas, tennis courts, playground, dog park, and 9 hole disc golf course. 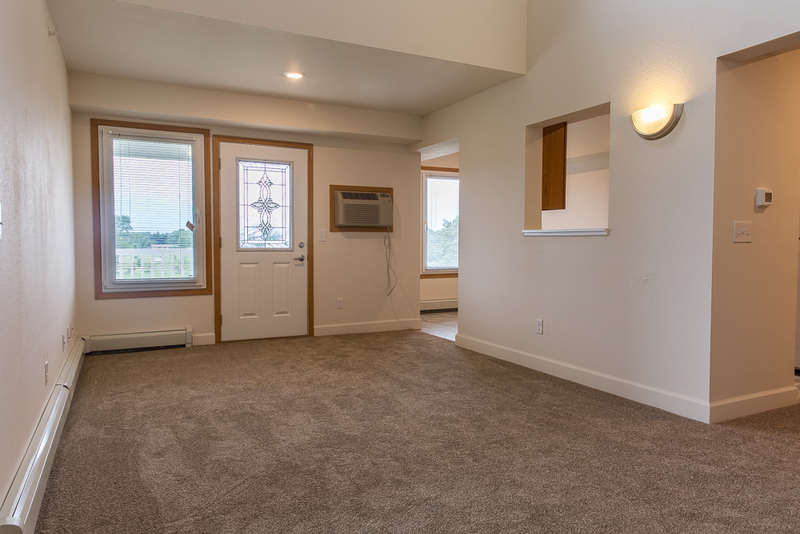 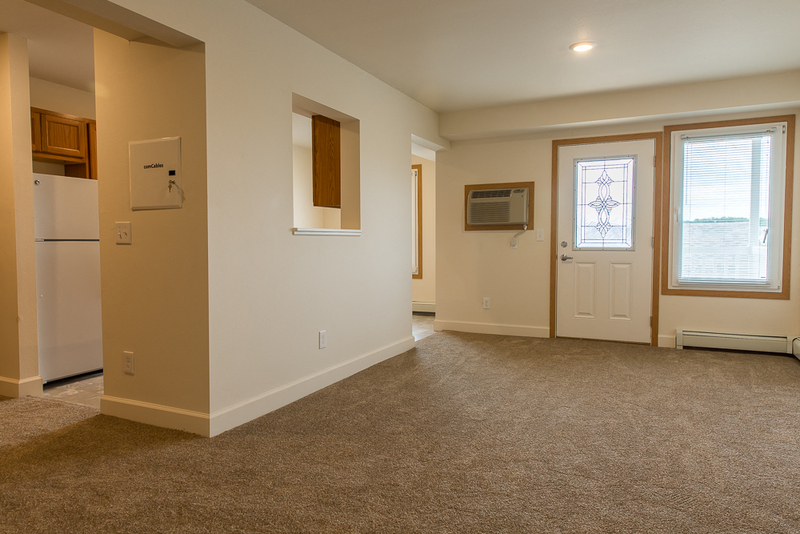 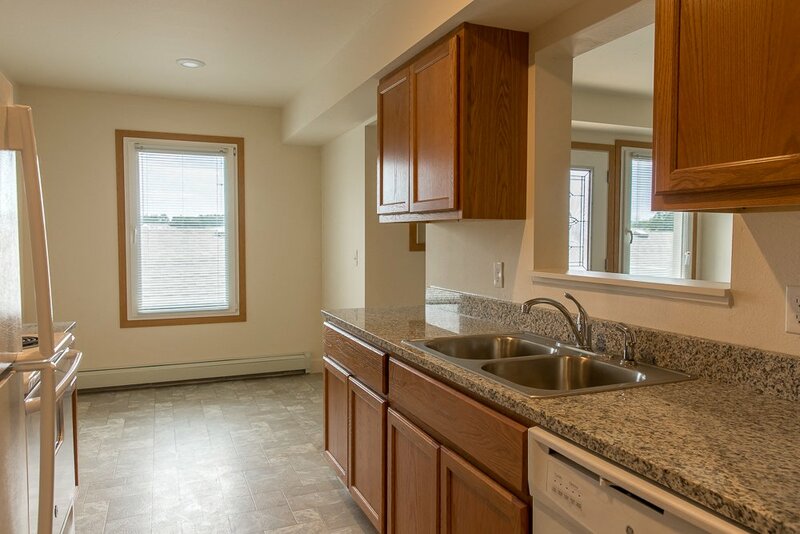 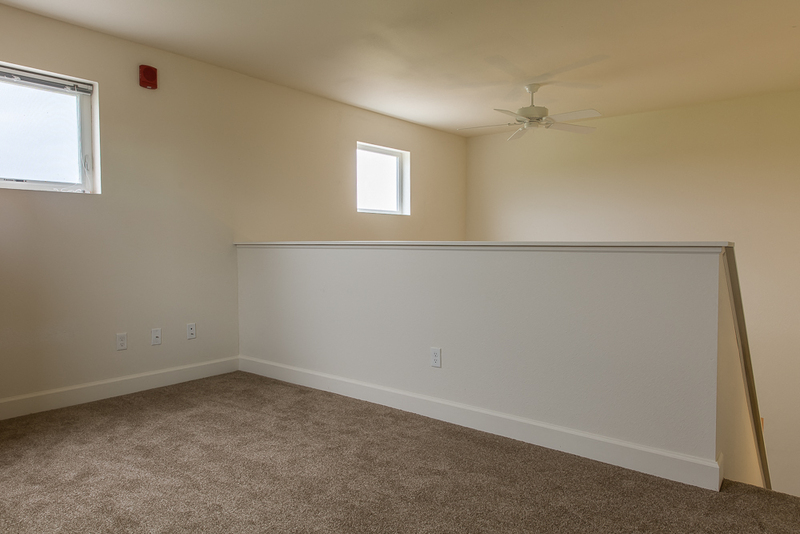 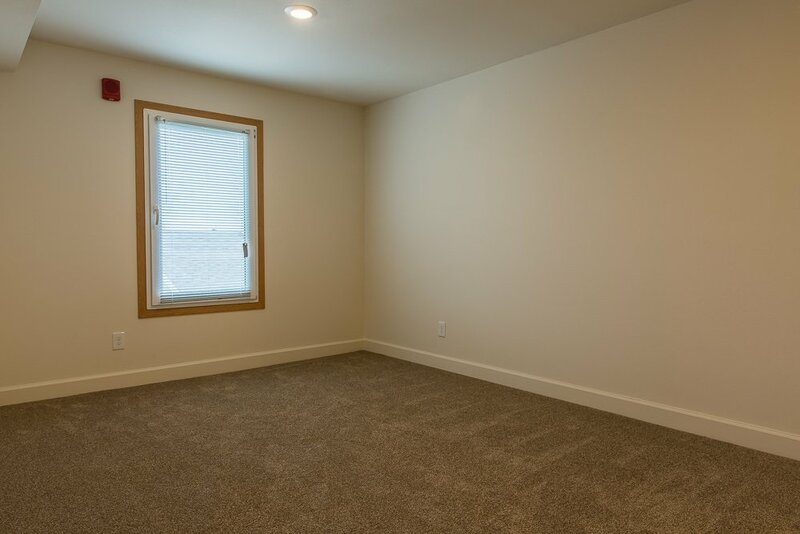 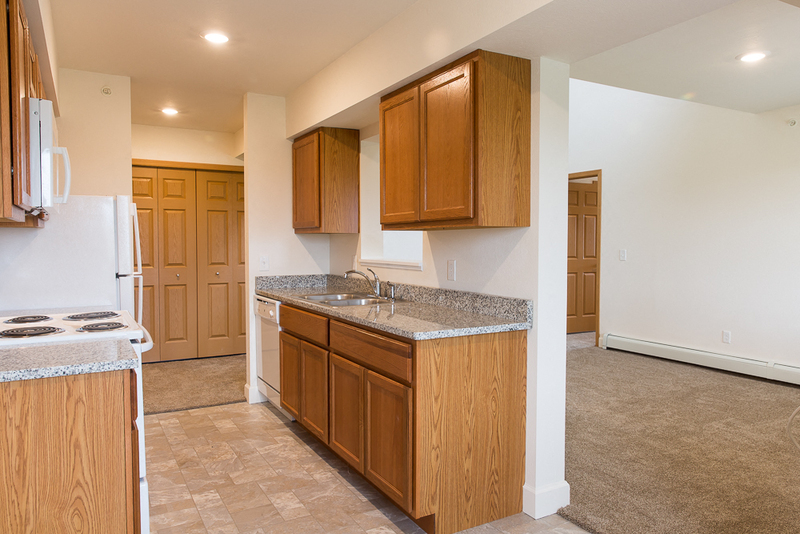 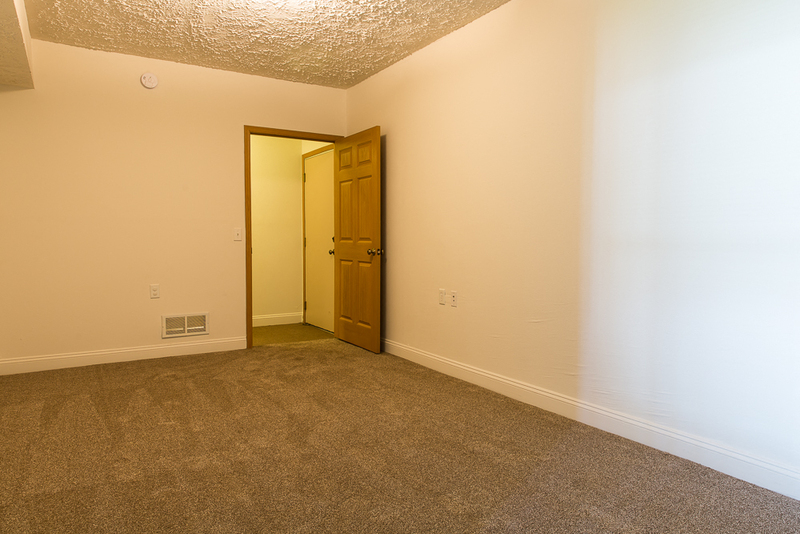 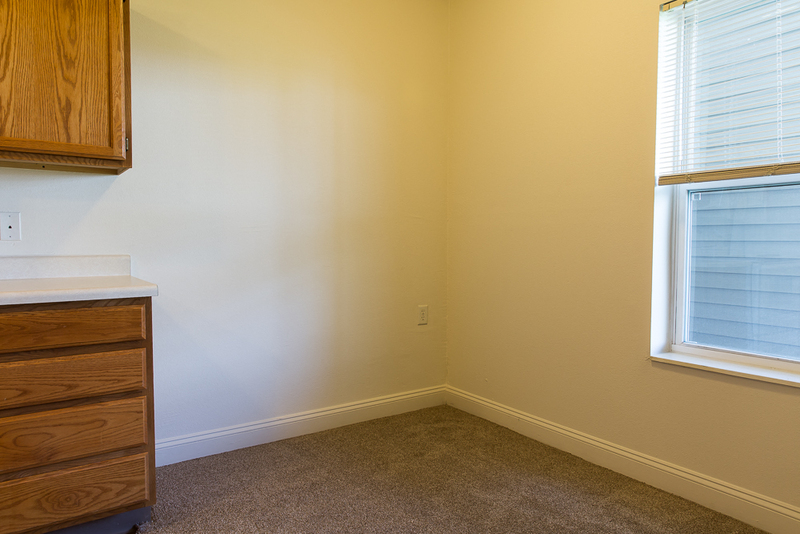 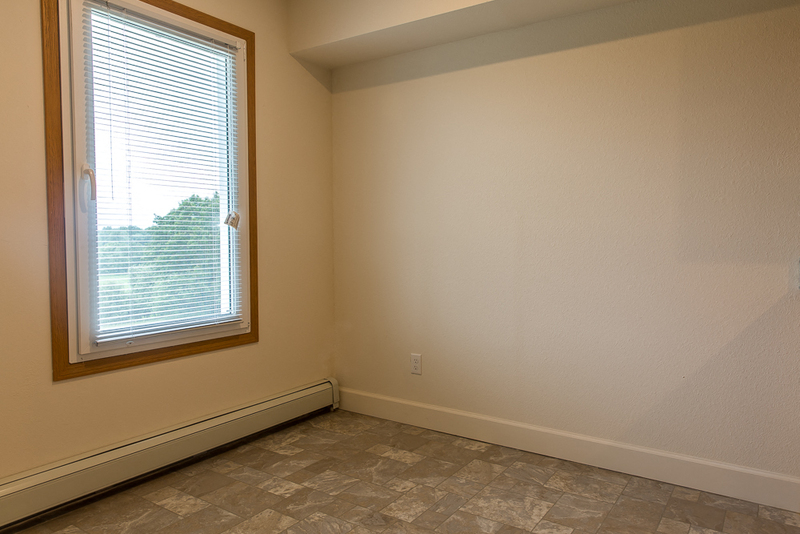 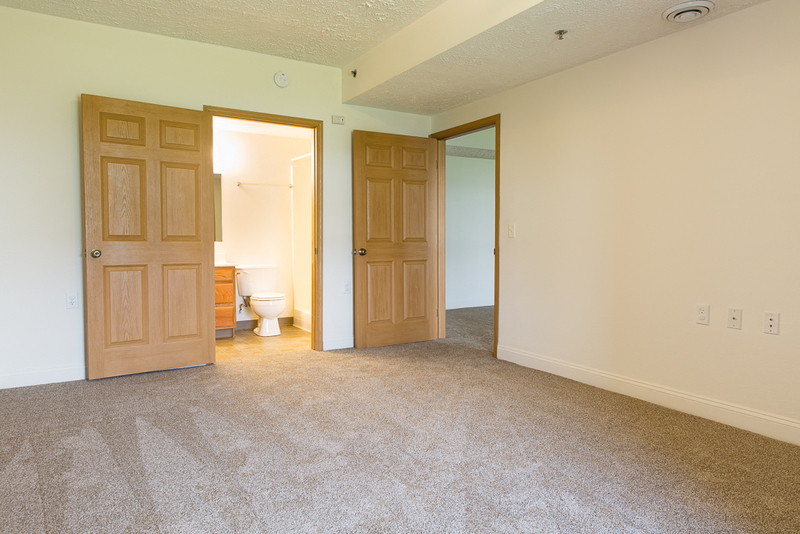 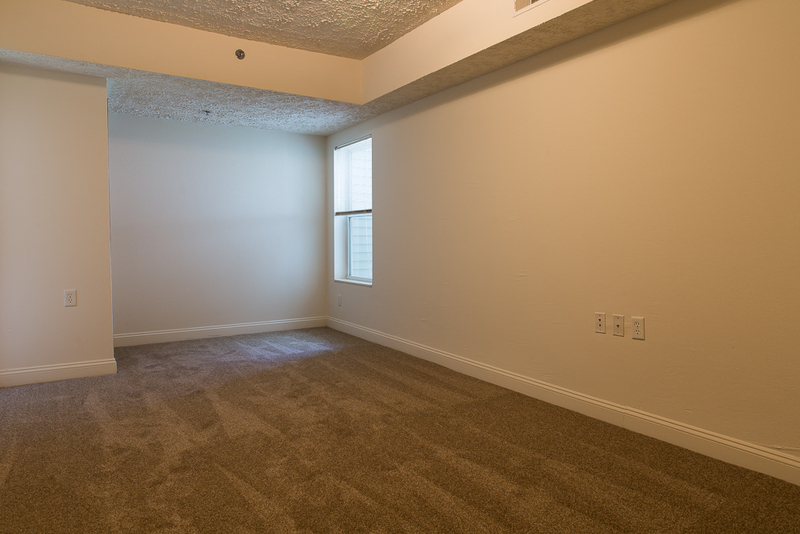 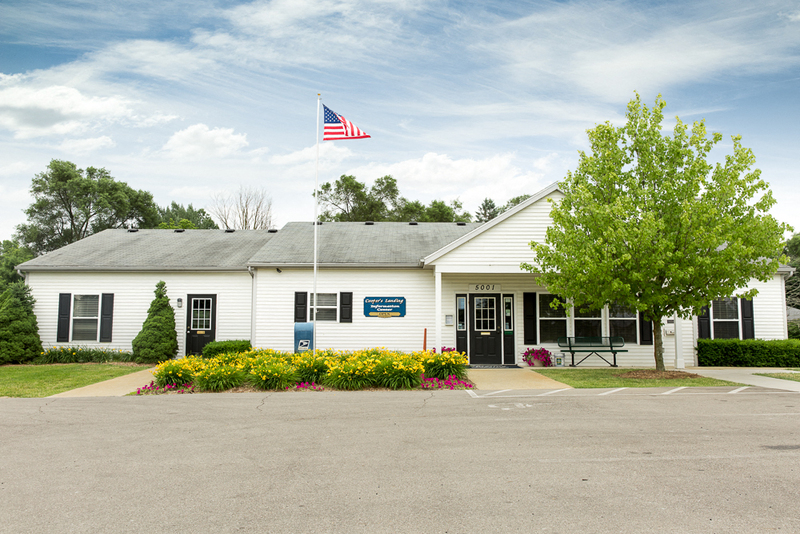 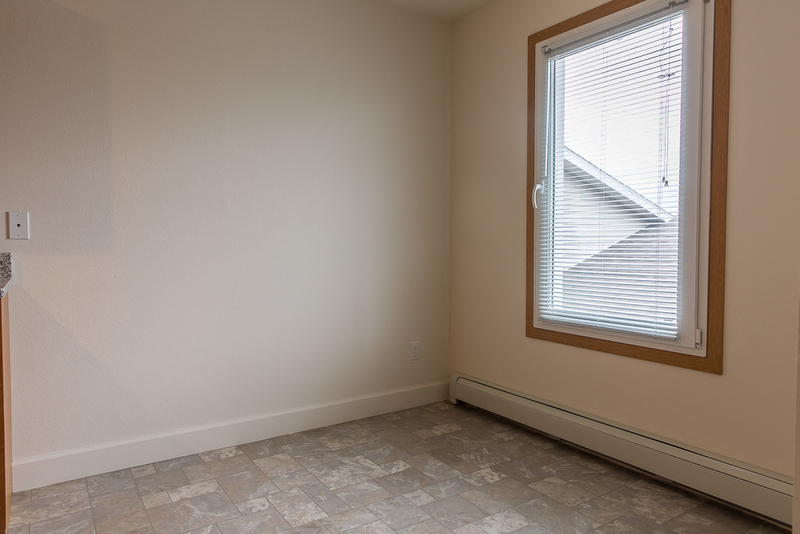 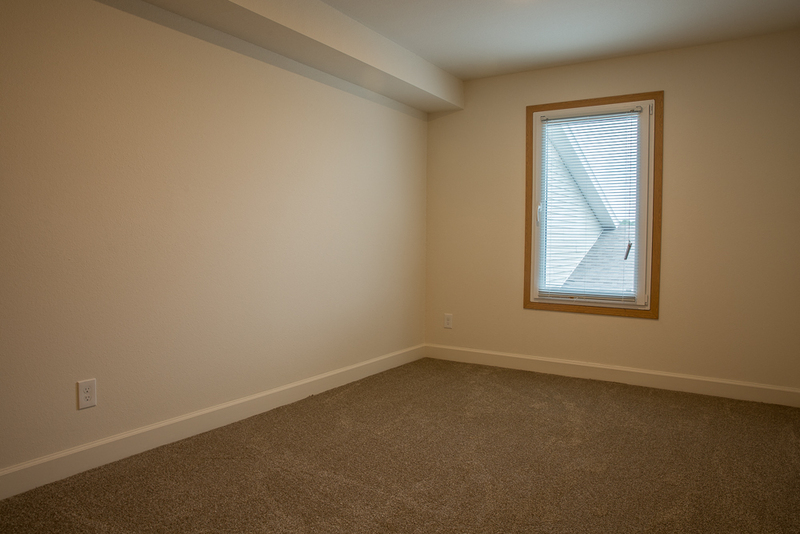 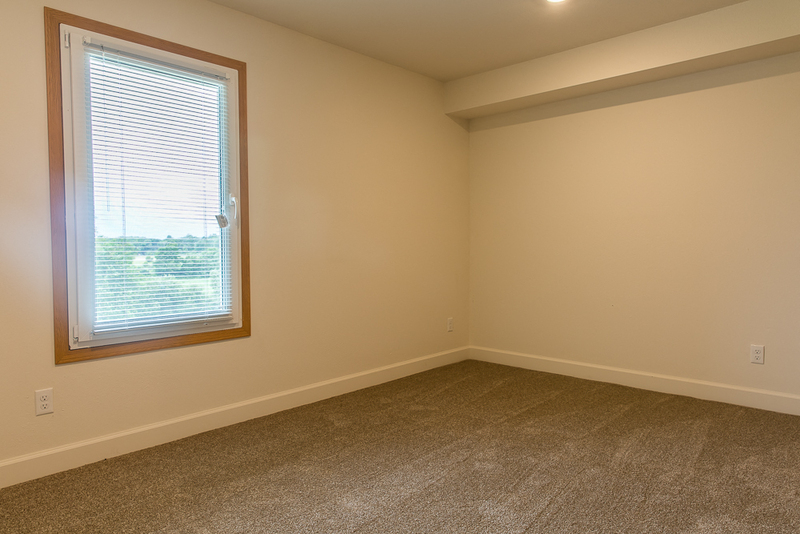 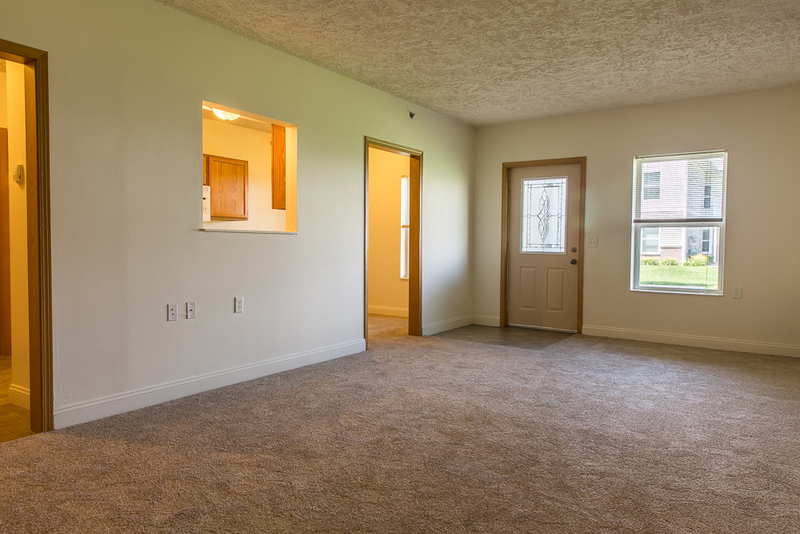 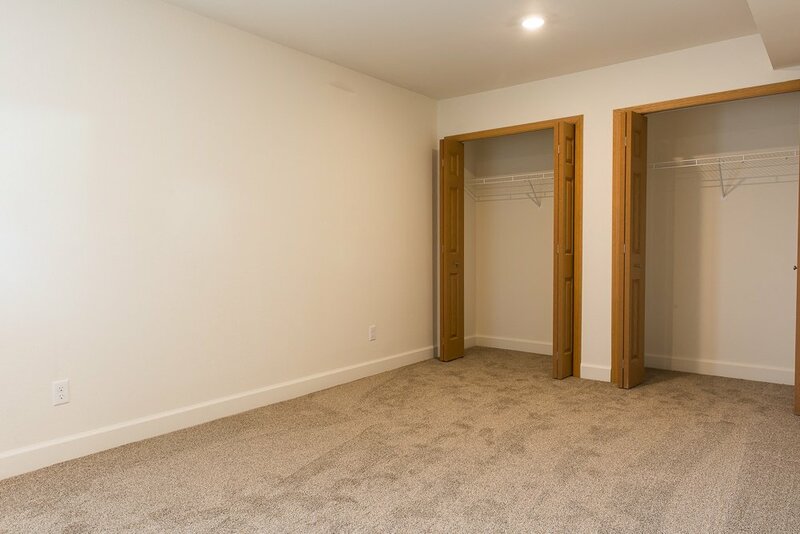 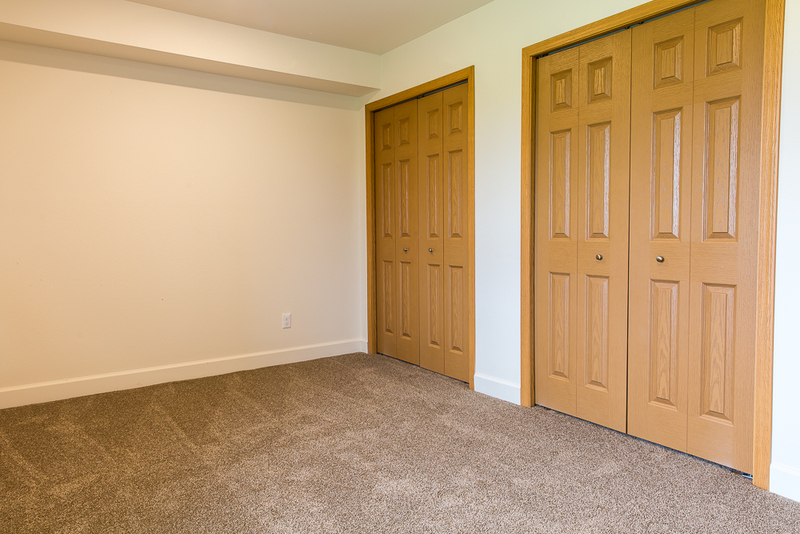 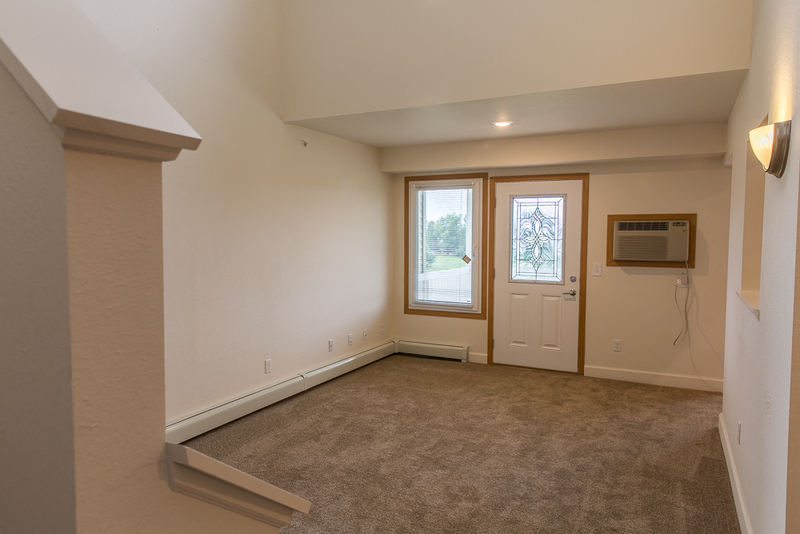 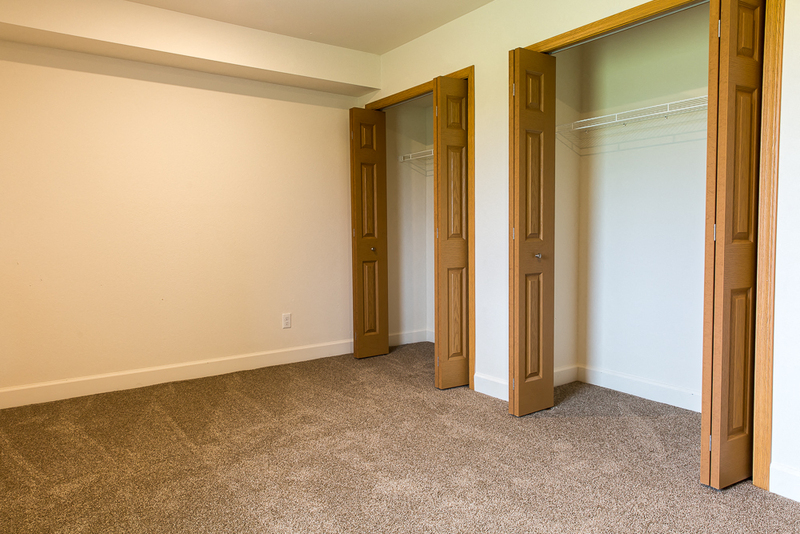 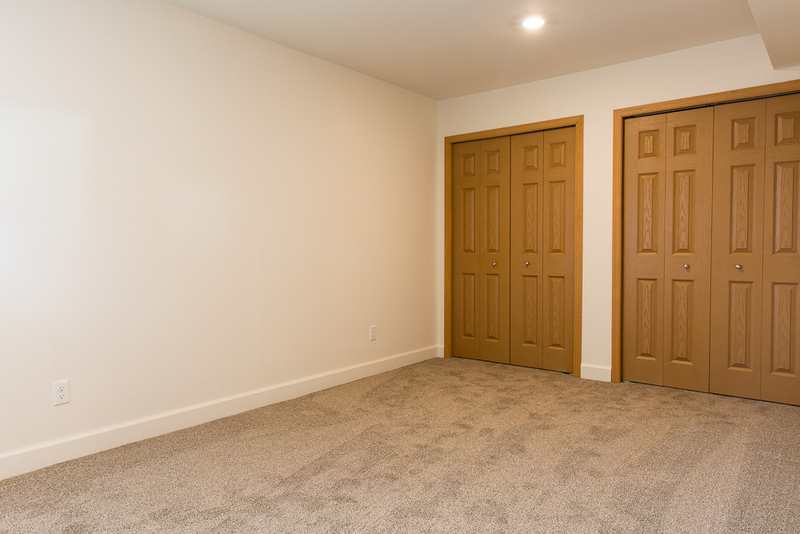 Cooper’s Landing also features a spacious community room available for rent for residents’ use. 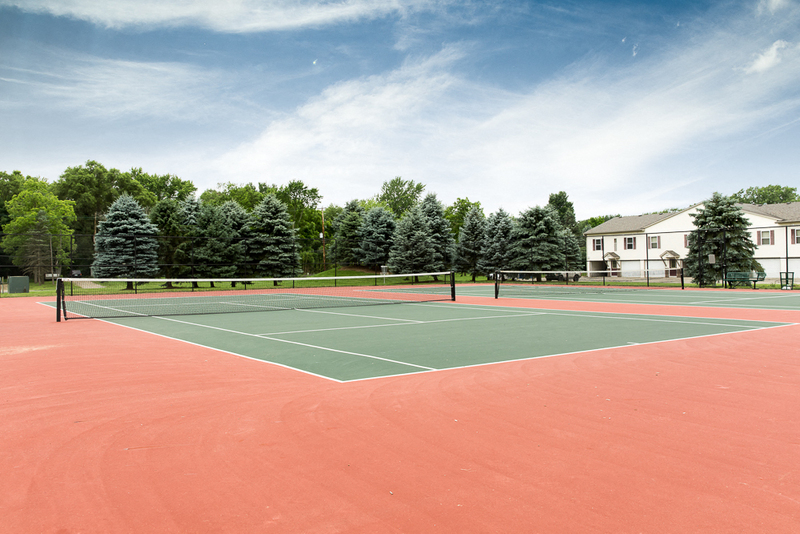 All residents are also eligible for a discounted membership to a nearby health club and fitness center. 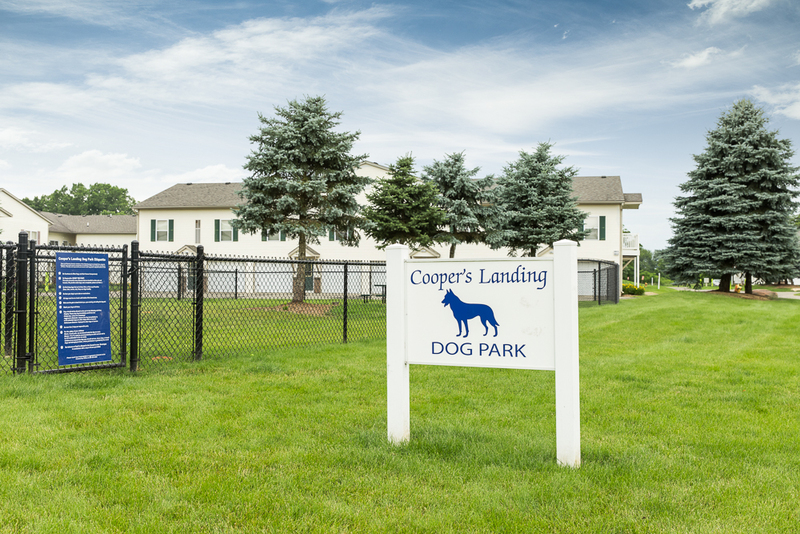 Travel is also made simple at Cooper’s Landing. 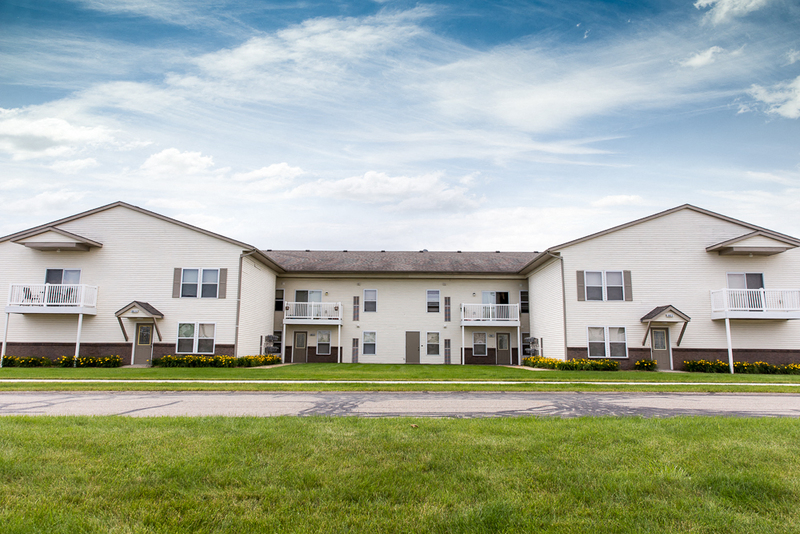 Major highways are approximately 10 miles away and Kalamazoo – Battle Creek International Airport (AZO) is within 15 minutes. Schedule a visit today and see why Cooper’s Landing Apartments is the right choice for your next home.